Get A Fair Cash Offer Within 24 Hours! No Hassle. No Fees. No Repairs. Get A Cash Offer Today And Sell Your House Fast! Here’s How Our Process Works. Selling your house fast in Hilton Head Island and the surrounding areas has never been easier! Keep reading to find out how we can buy your house from you in as little as 7 days. 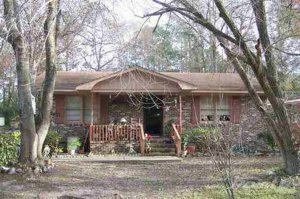 Do you own a house that you no longer want or need, or maybe one that you can’t afford to keep anymore? If so then we’re ready to buy it from you. Bad tenants or costly rental property? Downsizing or moving to a different city? 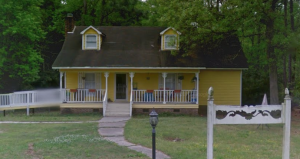 House in need of repairs (or even uninhabitable)? 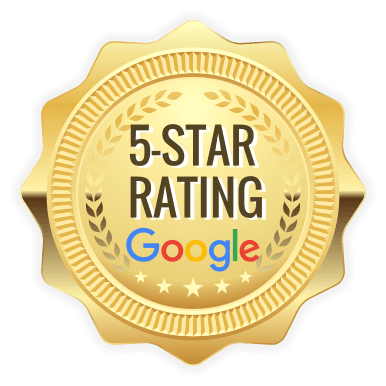 No matter what your situation or the condition of the house, we are Myrtle Beach Home Buyers and we specialize in helping sellers with problem real estate situations. We pay cash and close fast so you can put money in your pocket and walk away from your unwanted house. Keep reading to find out how much we can pay for your house. 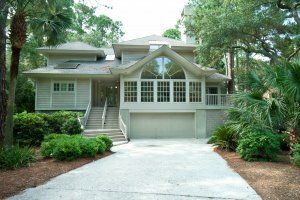 Need To Sell Your House in Hilton Head Island? Want to sell fast in Hilton Head Island or the surrounding area? Forget working with a real estate agent. Skip that costly and time-consuming process and let us buy your house from you directly! Here’s how it works: Just tell us about the property in the form below. We’ll get back to you within 24 hours with a fair all-cash offer. There’s no obligation but if you accept our offer then just tell us when you want to close. That’s it! It’s that easy. Even if the house is in terrible shape and you don’t want to (or can’t) fix it up… NO problem, we’ll deal with it for you. If you need to sell quickly, we can close in 5 days or whenever you want. Why put up with the hassle of owning that property any longer? Why go through the hassle of selling through an agent? We are ready to help you get rid of that stressful property, put cash in your pocket, and walk away so you can get on with your life! 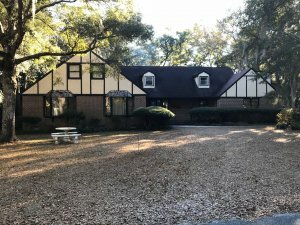 We buy houses in Hilton Head Island! 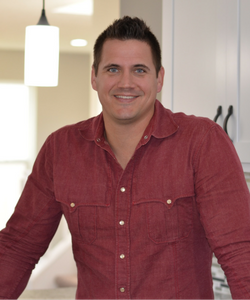 We are Myrtle Beach Home Buyers and we specialize in helping property owners just like you — who want to sell fast, put money in your pocket, and walk away from the hassles and headaches of owning that property. Whether you’re in foreclosure, or you’ve inherited an unwanted property, or you’re going through divorce, or any other reason — we are here to help you. You can put an end to the burden of that house and you can do it without the costly frustration of selling through an agent. We are ready to buy your house from you right now, as-is, and we’ll close as quickly as you want. Just tell us when you want to close and we’ll be ready. To get your fair all-cash offer, just call our team at (843) 507-5058 or enter your property information into the form above. 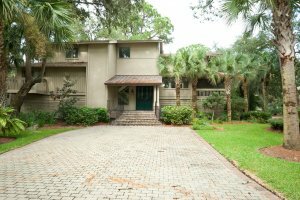 Sell My Hilton Head Island House Fast!